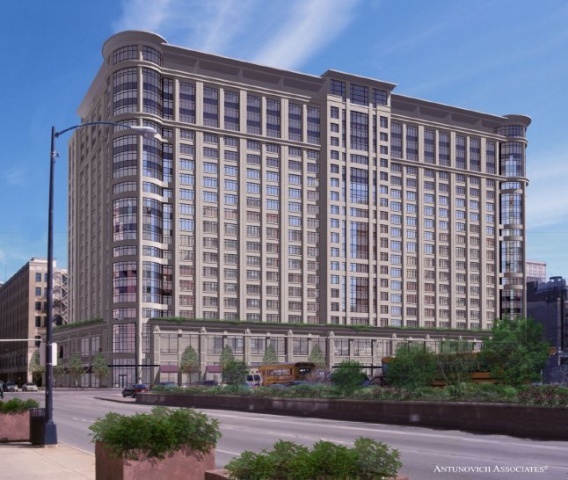 University Center of Chicago is a unique urban, mixed-use project in Chicago's South Loop that provides residences for 1,720 students. 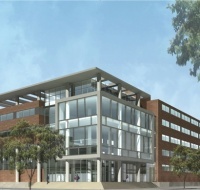 The project also contains retail, student amenities, a conference center and an outdoor park on the third floor. 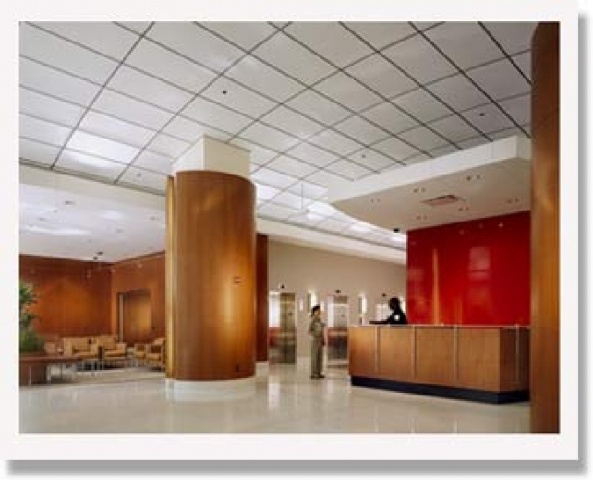 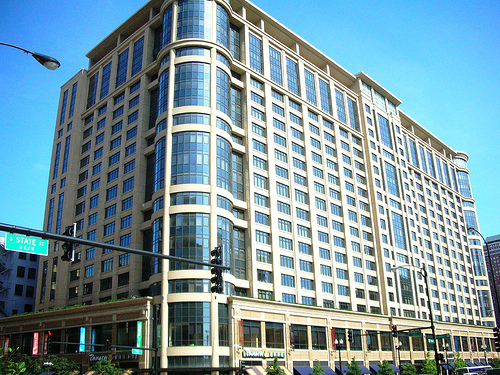 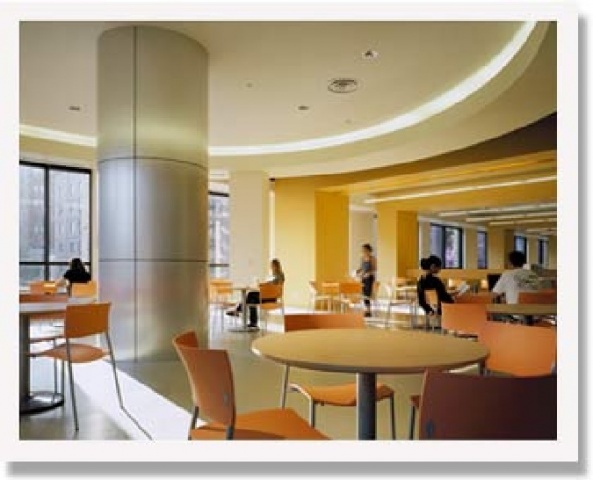 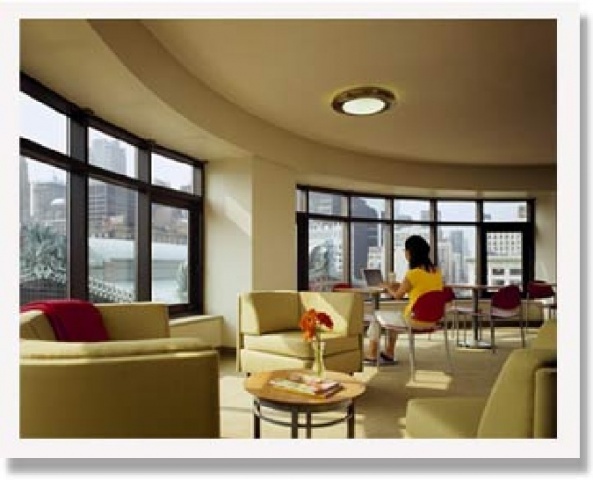 Midwest Construction awarded University Center of Chicago the “Project of the Year—Residential/Housing” award in 2004.